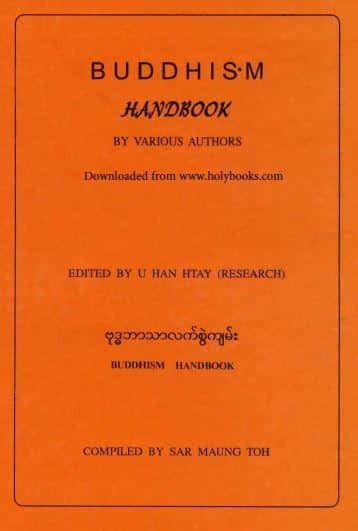 Buddhism Handbook By Various Authors is a 410 page description of the Buddhism belief, concepts, practices and rituals. In more than hundred chapters different aspects of Buddhism is explained in a straight forward tone. 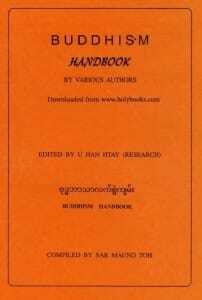 The Buddhism Handbook also has a large glossary of terms used in the book.